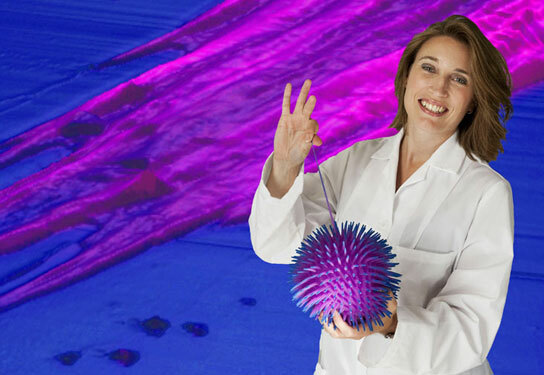 Laurie Boyer’s work may one day help develop cures for heart defects and disease. Kristala Prather is designing a better biofuel — one that’s closer to the octane of gasoline. Prof. Forest White of the Koch Institute for Integrative Cancer Research is working to develop novel drug treatments. 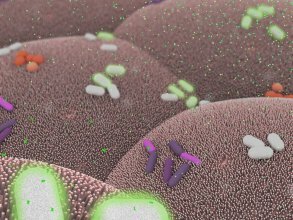 Prof. Darrell Irvine is using new materials to power up the immune system against disease.